To all school counselors out there, you make a difference each and every day. 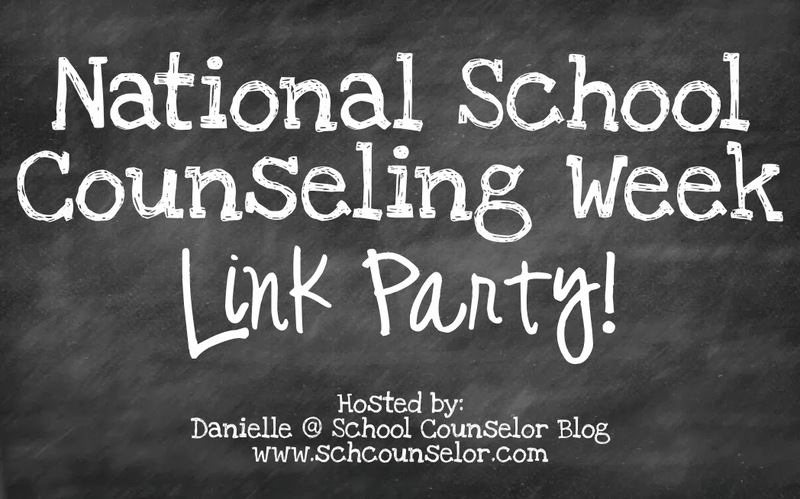 I am thankful for this blog and the many school counseling blogs that I follow which help me connect to other school counselors. Our collaboration together makes a difference as we continue the challenging and incredibly rewarding job of shaping the lives of our students. You rock! 9. What's your guilty pleasure TVshow?